DVE Contract role: Prime contractor while steel being part of “QuadrigaServices ltd”. Period of Performance: 19.05.2016 – 02.06.2016. 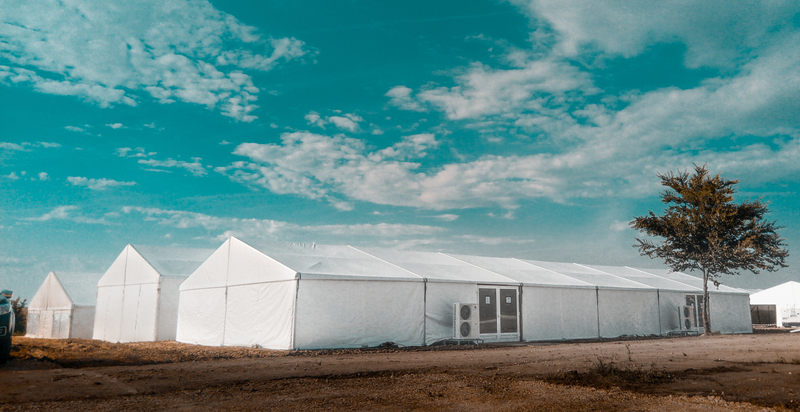 DVE provided Services: Project management, Tents Billeting, camp assembling and further maintenance, Cots assembling and positioning Power Supply and Refueling operations.